7715 N. Grand Prairie Dr.
Peoria is undergoing revitalization. It turns out that progress plays in Peoria. From the Warehouse District to the Riverfront Museum, The River City is growing before your eyes. Can you see it? 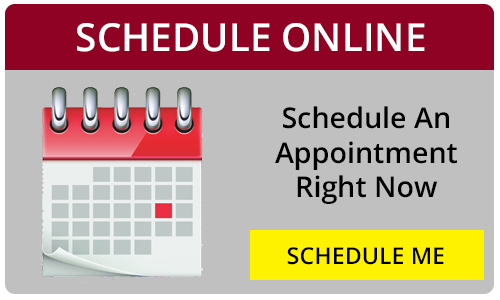 If you’re having trouble, it’s time to visit the best optometrist in Peoria – Bard Optical. What separates Bard Optical from other eye doctors in Peoria? Bard Optical has optometrists that are also your friends and neighbors. 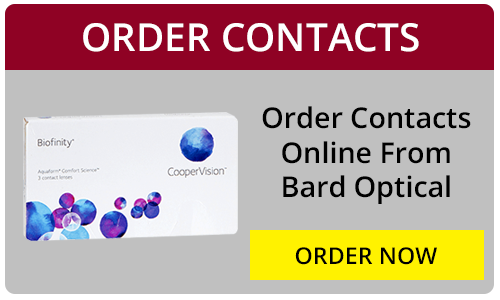 Of course, Bard Optical’s optometrists are highly skilled doctors capable of identifying and providing solutions for all kinds of eye issues. But, Bard Optical’s eye doctors are also a part of your community and treat patients like fellow Peorians, not faceless customers. Bard Optical optometrists are equipped to treat the whole family for a lifetime of vision care. With a patient-first approach, it’s easy to see why Bard Optical is the best optometrist in Peoria. Choose an eye care center that cares about the community you do. Make an appointment with one of Bard Optical’s 4 Peoria locations today. How to Find Designer Glasses in Peoria. Looking to make a splash on the Peoria nightlife scene, but can’t find a pair of fresh frames to complement your look? Have no fear: Bard Optical has the best selection of designer glasses in Peoria. Carrying all the hottest collections from the biggest brand names, Bard Optical has the right pair of designer glasses for everyone. You can find sharp-looking glasses for everyday use or that flashy pair of high-fashion shades you’ve been eyeing. 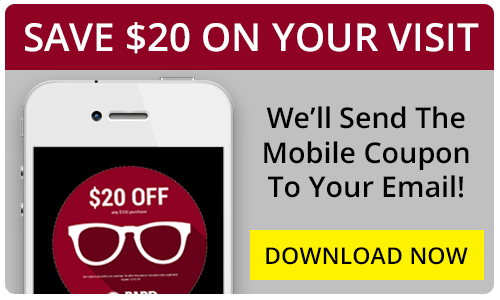 Come check out Bard Optical’s vast selection of the hottest designer glasses on the market. That includes brands like: Maui Jim (a Peoria favorite! ), Versace, Ray-Ban, Vera Wang, and Oakley – plus so many more. Even if it’s your first time picking out designer glasses, the highly trained opticians at Bard Optical will make choosing the perfect pair a breeze. Visit Bard Optical in Peoria right now and find the designer glasses of your dreams.